Africa focused Western independents, listed in London, Toronto, Oslo and New York, have a mixture of experiences about projects they are pursuing on the continent. While it’s true that the depressed crude oil price period of 2014 to 2017 hit them hard, and several of them were on the retreat from Africa, the overall investment narrative about this species is a lot more comprehensive. For every Ophir Energy (who is harassed by government, spurned by partners and cold shouldered by financiers), there is a Kosmos Energy, (who is applauded by the market and hailed by government partners). For every Tullow Oil that is counting both cost and listing its blessings to look on the bright side, there is an Africa Oil Corp. which is collecting a Landlord’s rent and is on an acquisition binge. One challenge that is common to most independents is that the new oil and gas reserves that were discovered in the heyday of the last boom have now reached development phase. Our question remains: Are these independents still, as a group, the markers to where the opportunities lie in Africa? 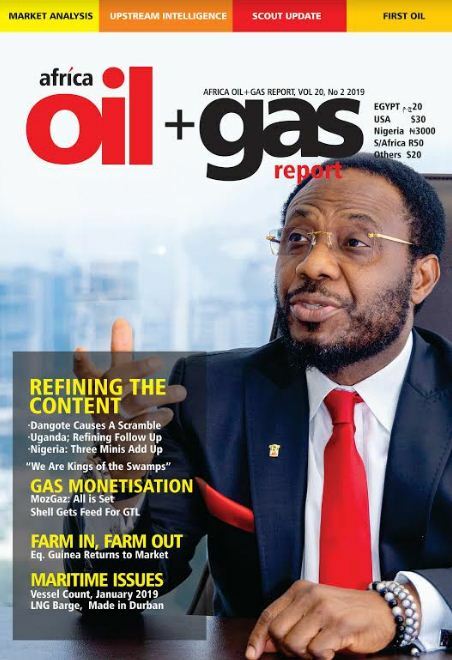 Africa Oil+Gas Report’s 2018 edition of Independents’ Day, the magazine’s once-a -year review of activities of foreign independent companies operating in Africa, pays close attention to the results of these companies’ exploration ventures in little known basins on the continent, as well as details of plans for the near term. 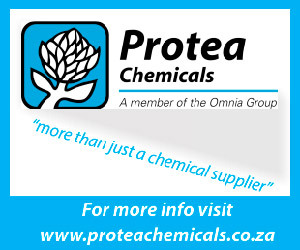 Our job is much more than presenting the general picture. 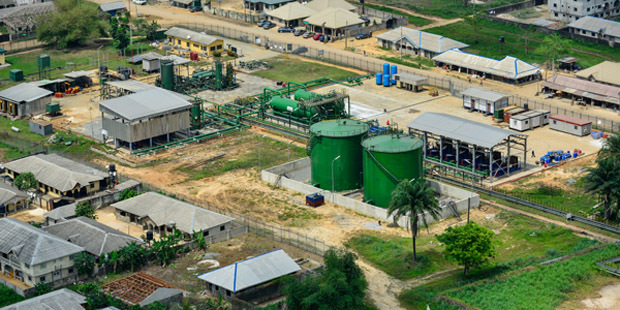 It is to ensure that wherever you are on the planet, you get such a grasp of deal flow, operational plans, and short to mid-term strategies that provide you enough understanding of what’s going on around Africa’s hydrocarbon resources to make a profitable investment. 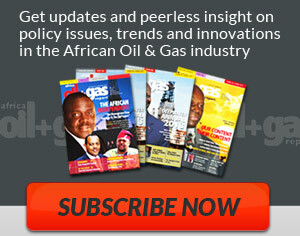 The Africa Oil+Gas Report -a monthly trade journal-is the primer of the hydrocarbon industry on the continent.